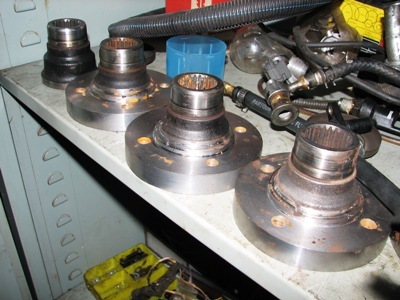 Propshaft rubber coupling problems on the Lexus v8 gearboxes caused us to start playing around, we started to modify the flanges so that it works with some standard Yokes. 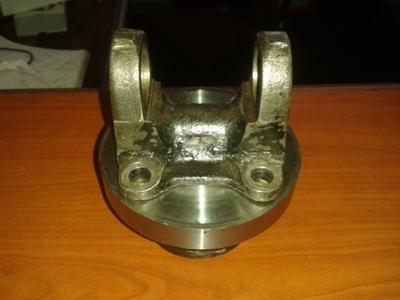 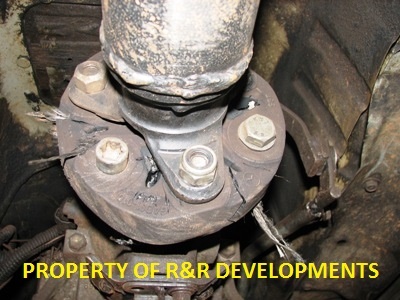 You bring us your existing yoke and we might be able to build the flange according to the standard yoke, less propshaft modifications and less headaches. 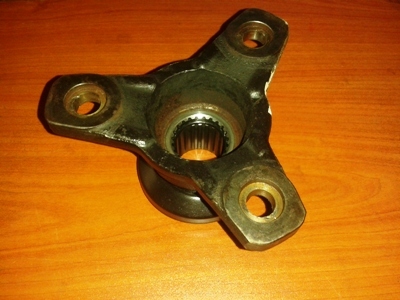 Price for such a mod R1250-00 and we need the gearbox yoke to modify. 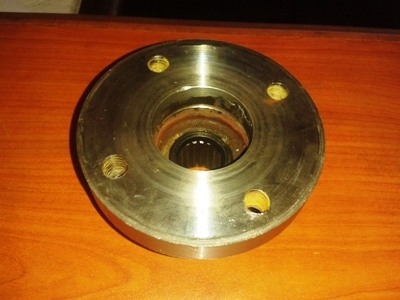 To manufacture a flange like this takes up to 3 hours and is precision work.